This special smoked tea has a distinctive flavour sometimes referred to as tarry, and is a special tea from Fujian province. The Fukienese word ‘souchong’ means sub variety - that is a sub variety of other black teas from the Wuyi Mountains of Fujian. When Lapsang Souchong was first exported to western European countries and became famous on the international markets, it was no doubt due to the distinct aroma and flavour. Interestingly the best Lapsang is produced in the nature preserve located in the Wuyi Mountains where the high mountains with thick pine forests and heavy mist provide the ideal environment for growing top quality tea. Legend claims that the smoking process was discovered by accident. During the Qing dynasty, an army unit passing through Xingcun (Star Village) camped in a tea factory filled with fresh leaves awaiting processing. When the soldiers left and the workers could get back into the premises, they realized that to arrive at market in time, it was too late to dry the leaves in the usual way. So they lit open fires of pinewood to hasten the drying. 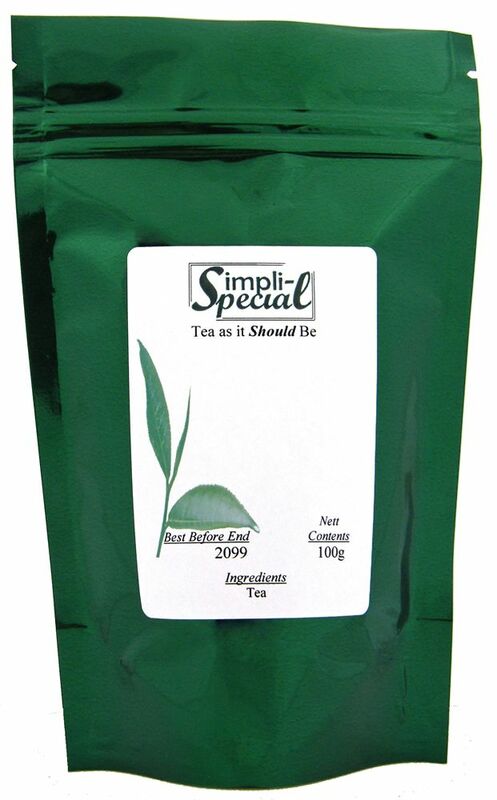 Not only did the tea reach the market in time, but also the smoked pine flavour created a sensation! The method of production is as follows: The leaves are first withered over fires of pine or cypress wood. After pan-frying and rolling, they are pressed into wooden barrels and covered with cloth to ferment until they give off a pleasant fragrance. The leaves are fired again and rolled into taut strips. Then they are placed in bamboo baskets and hung on wooden racks over smoking pine fires to dry and absorb the smoke flavour. When finished they are thick, glossy black strips, and produce a dark red beverage with a unique aroma and taste. It is generally consumed with sugar or milk. Depending upon one’s palate the taste can be light and intriguing or it can be heavy and overpowering. Lapsang Souchong is best described as an acquired taste. Bring freshly drawn cold water to a rolling boil. Place 1 teaspoon of tea for each cup into the teapot. Pour the boiling water into the teapot. Cover and let steep for 3-7 minutes according to taste (the longer the steeping time the stronger the tea). Pour into your cup. It can be drunk straight, or add milk and sugar to taste. This is generally not a tea that is consumed cold.